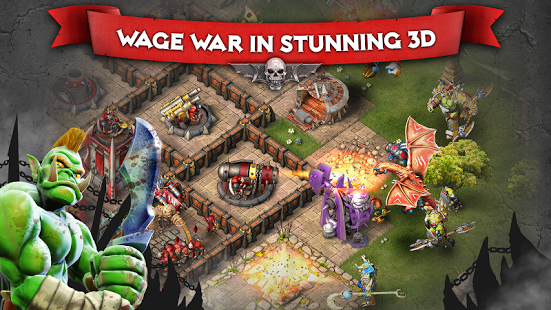 Create your Orc village, grow your army and defense, refine your strategies and attack other players' bases online. 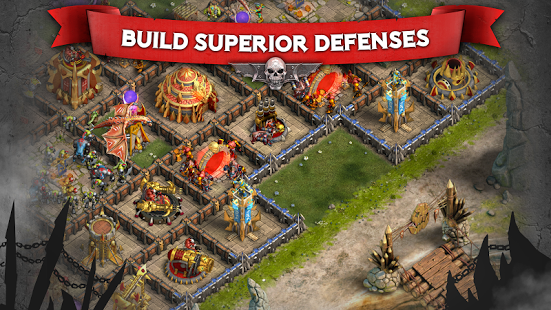 Join a guild and dominate the world in this asynchronous PvP strategy game. 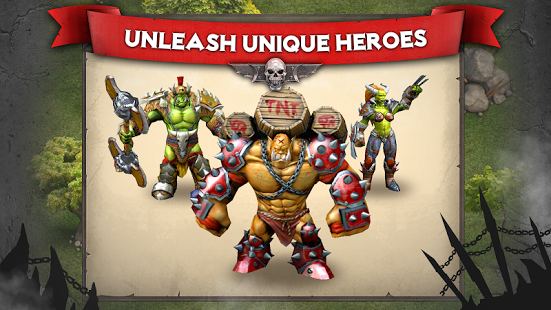 Tags for this game: Heroes of War, Orcs vs Knights, NEXON M Inc.